We are a dental practice devoted to restoring and enhancing the natural beauty of your smile using gentle dentistry and conservative, state-of-the-art procedures that will result in beautiful, long lasting smiles! "Long term strategies for optimum oral health"
A standard of excellence in personalized dental care enables us to provide the quality dental services our Beverly Hills, MI area patients deserve. We provide comprehensive treatment planning and use gentle restorative and cosmetic dentistry to achieve your optimal dental health. Should a dental emergency occur, Dr. Darmon will make every effort to see and care for you as soon as possible. We also network with a dedicated group of specialists, should the need ever arise. As a practice, we are true believers that preventative care and education are the keys to optimal oral health. We strive to provide “dental health care” vs. “disease care”. That’s why we focus on thorough exams – checking the overall health of your teeth and gums, performing oral cancer exams, and taking x-rays when necessary. We also know that routine cleanings, flossing and fluoride are all helpful in preventing dental disease. Not only are we focused on the beauty of your smile, we’re also concerned about your health. A review of your medical history can help us stay informed of your overall health, any new medications, and any illnesses that may impact your dental health. 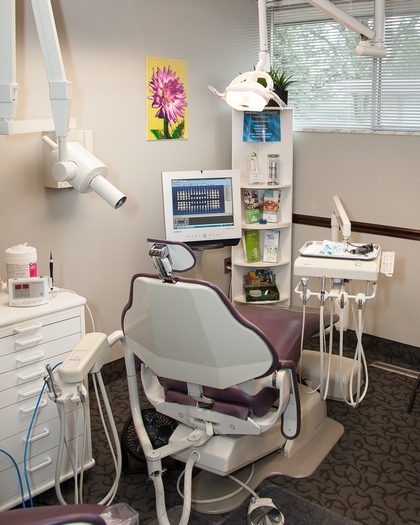 Infection control in our Beverly Hills, MI dental office is also very important to us. To protect our patients and ourselves, we strictly maintain sterilization and cross contamination processes using standards recommended by the American Dental Association (ADA), the Occupational Safety and Health Administration (OSHA), and the Center for Disease Control (CDC). The effectiveness and efficiency of our sterilizers are monitored by the University of Detroit Mercy School of Dentistry biochemistry department , by monthly spore testing. This assures that our sterilizers are indeed reaching the required temperatures for complete and effective sterilization. The best testimonial , however, is that we have no reservations treating our own friends and families in our office. Building a foundation of trust by treating our patients as special individuals is vital to our success. 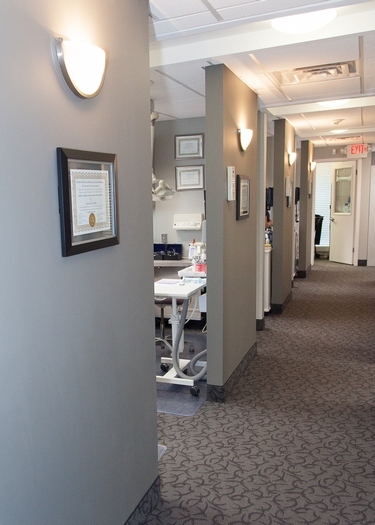 We understand how uneasy some patients may feel about their dental visits, and how we can make a difference in providing a gentle, relaxing and positive dental experience. 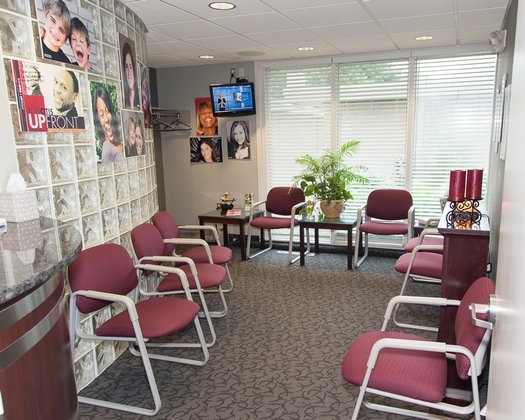 Dr. Paul Darmon and his entire team are dedicated to providing you with excellent, personalized care and service to make your visits to our Beverly Hills, Michigan dental office as comfortable and pleasant as possible. Relationships and communication are very important to us. Highly skilled Beverly, Michigan Dentist Dr. Paul Darmon has assisted many Beverly Hills, MI area patients with general, restorative & cosmetic dentistry. Welcoming patients from Oakland County, Michigan including, Beverly Hills, Michigan and the surrounding communities of Southfield, Birmingham, Bloomfield Hills, Royal Oak and the Metro Detroit, Michigan area. Dr. Darmon is fluent in both English and French.